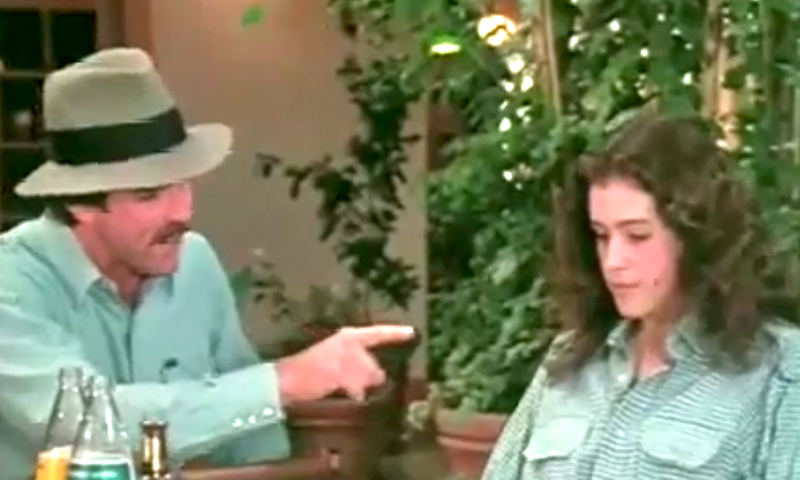 WATCH: In case you missed it, here is Permanent Plastic Helmet favourite Tom Selleck impressing in some rare footage of an early screen-test for Indiana Jones. The moustachioed heart-throb was initially cast, but CBS refused to free him from his Magnum P.I. contract, paving the way for Harrison Ford. This entry was posted in Bits and pieces and tagged film, Indiana Jones, Justin Bieber, rare, screen test, Tom Selleck on June 16, 2011 by Ashley Clark.